Lady Bunny Blog: I'M BIG IN AFRICA! 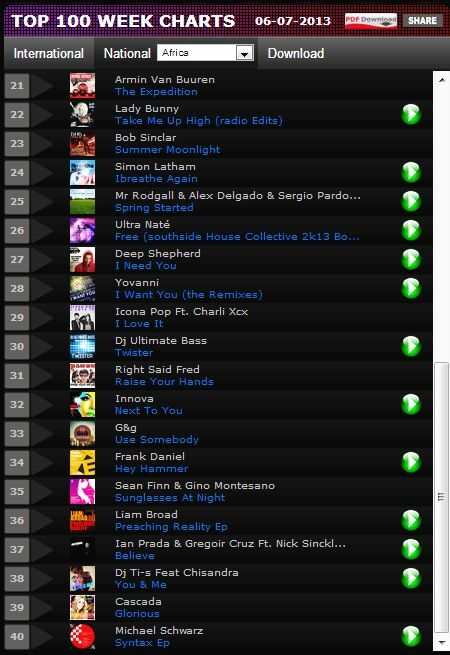 My recently released single Take Me Up High zoomed to #2 on this dance dj chart and to #13 in South America. I see some very exotic gigs in my future and some very exotic men in my coochie! 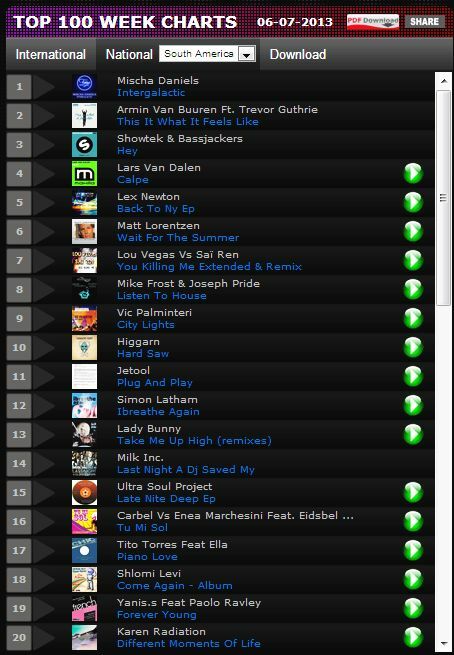 Check it out on itunes: ITUNES If you like it, please request it when you are out clubbing!